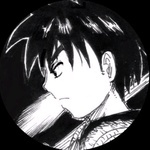 This is the August 2014 to July 2015 poll for Buu Saga characters and DBZ movie characters. Polls can't have more than 50 choices, so the polls had to be split up. Edit: These poll choices got truncated in the poll. Here they are with all words visible. Just noticed I left off Super Saiyan God Goku. My response to that? Too bad! I can't edit the poll, and it takes forever to remake it from scratch. If they decide to make Beerus, they will make SSG Goku without us voting on him anyway, so at least this mistake is basically as minor as possible. I can make a new poll with SSG....if you delete this one, Bran. He should be in there for kicks...instead of a separate M8 and M9 Trunks. Nah, I think this one is fine. SSG Goku is dumb without Beerus being made, and I don't get the impression Bandai/Tamashii needs encouragement to make more Goku figures. It seems like they will do that anyway. I mean, they've already made 3 molds... and released SS Goku once, twice, maybe 3 times, Goku, SS3 Goku, and then SDCC SS Goku. Leaving SSG Goku out of the poll is probably the smallest mistake I could possibly make. I'm surprised so few people have voted for a fully clothed Bojack. He's one of my favorite villains and looks so damn cool. Yeah I voted for normal Bojack, and anyone I haven't made yet, whose scale could work. Metal Cooler, normal Broly, normal Slug, Hirudegarn, and a new Super Buu. We still can do this. Well, it won't be as cool as the movie, but you can get some neat normal SSJ Goku vs Beerus poses! I love Beerus, so I hope it happens! If we get Bardock, I NEED Chiiled. I really don't care for Janemba. He's aways hyped up and I don't know why. He just isn't that cool IMO. If they made Beerus, would you guys be happy enough if they just included SSG Goku hair and faces with him to go on your regular Goku body? 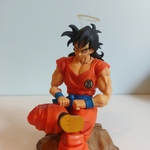 Or would you want an entirely new release, even if they reused the same Goku body again and just repainted it? Based on them using the same body for SS3 Goku as SS Goku, despite SS3 being a more muscular character... I don't think they would make a skinny Goku body just for SSG. I would time an Ultimate Gohan release near a Beerus release (with 1 or 2 SSG Goku heads). 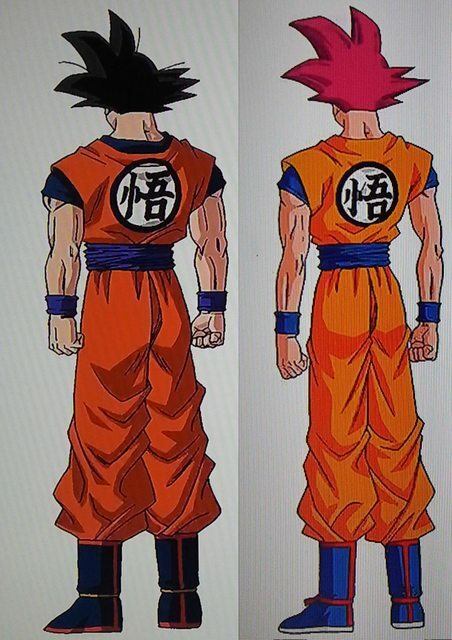 Gohan is a little skinnier than Goku, so you could just put the heads on his body instead. 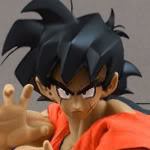 And even put the Gohan heads on the existing Goku body, depending on who you want posed, or just buy multiple Gohans. The loss of muscle mass for Godku is much more noticable than the gaining of it in some of the forms (though Toriyama is much more lax with this in the manga). If they aren't going to be accurate and make him skinny and paint him with the red tint on his skin and clothes (even when the aura is down), then don't make him. It won't lookeven close to right, as proven by all the Godku customs (even Elot's). Is Godku just a made up name? I prefer SSJG Goku or that kind of label. I really only type it because it's shorter. I tend to prefer God Goku when going with a longer option though, because there is nothing tying the form to the blonde Super Saiyans, the same as "Super Saiyan 4" is officially said to only be called that out of convenience and is basically something else entirely. 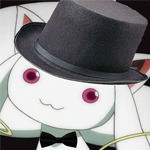 What I thought. It just seemed odd for you to use a nickname lol Because I know you've used Jinzouningen instead of Android before and other various original and official/alternative terms instead. Also, about Godku needing a new sculpt, it wasn't just the film having Roshi saying that Goku got a little slimmer that tells us it's an in universe fact. The Japanese release comes with the concept art from the movie as extras. I don't have a Bluray player on my computer or these would look better, but you'll just have to make due with a Kanzenshuu member's photos. Goku and Godku aren't really the same in frame or colors. Reusing the same Goku body for him would be horrible. Yup. 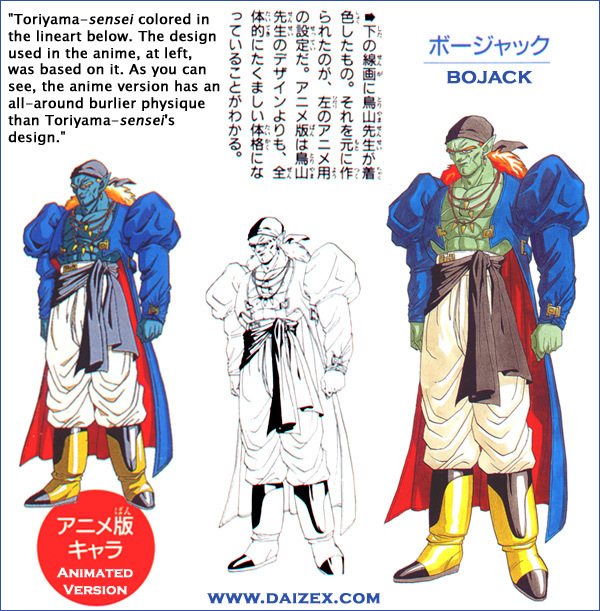 That's why we pretty much sum up his size to be equal or closer to that of School Gohan in the Buu Saga.